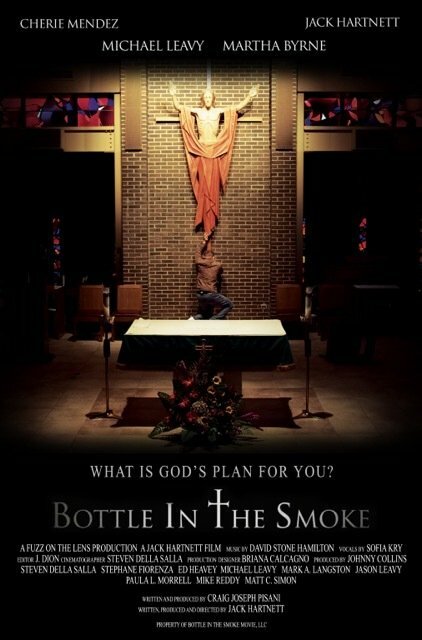 The third project I am lucky enough to get to take part in is called “Bottle in the Smoke“. It is written by Craig Joseph Pisani and will be directed by Jack Hartnett, both of whom I had the pleasure to work with on Sovereign. The story is about Charlie Malone, a young man who gives up his dreams of being an actor to take job doing something he hates to care for his pregnant girlfriend. They marry and she gives birth to a baby girl. Unable to afford better, they live in a rundown area of town occupied by addicts and punks. It is one of the former, in search of drugs, that kills Mary and sends Charlie into a downward spiral of alcoholism and depression. It is through AA, his belief in God, and a new friend that he is able to set himself on the path that will allow him to regain his life and care for his baby daughter. Filming is scheduled to start at the end of September and I hope to be able to visit the set to learn because watching the pros is the best way!